For those of you who've kept up with Beauty Aesthetic, you'll know how much I've raved about the La Roche-Posay Rosaliac Makeup Remover so when I heard they were bringing out another one I was confused yet intrigued at the same time. 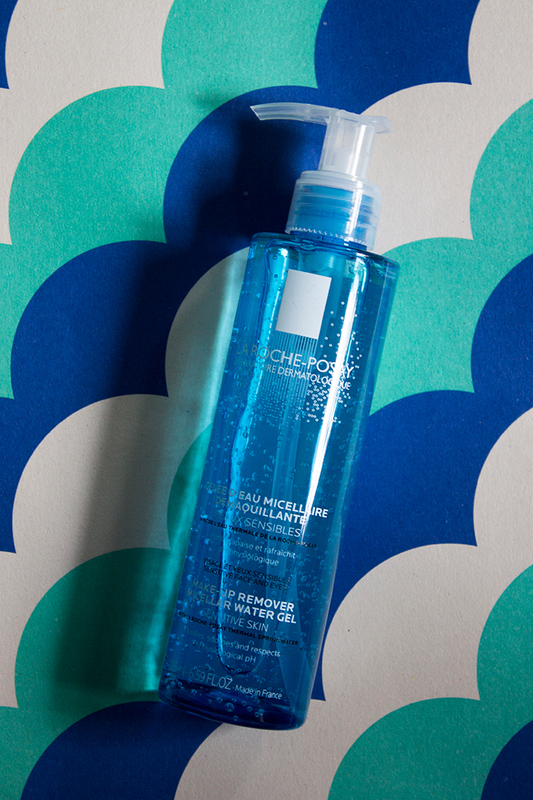 Here's what makes the La Roche-Posay Makeup Remover Micellar Water Gel different. First off, the two products look identical. If I was in Boots in a rush and hadn't tried the product before, I'd probably pick up the first one I saw and come home with the wrong thing. While they're pretty similar on the outside, there's some slight changes on the inside. The Makeup Remover Micellar Water Gel has a much thinner consistency, which I'm guessing is a result of all the air bubbles as the Rosaliac version has far less. While both are suitable for sensitive skin, the Rosaliac version focuses more on anti-redness. Both can be used on the eye area, though in this case I feel the Makeup Remover Micellar Water Gel is a little more comfortable around the area. Having said that, to remove a full face of makeup I'd probably opt for Rosaliac due to its slightly thicker texture which makes me feel like it has removed everything effectively. Overall, the two products are extremely similar.. it's confusing to me why there's a need for two versions. Personally, for overall makeup removal I think I'll be sticking to the Rosaliac version.